Musical.ly, the popular lip-sync video app, is being folded into a similar platform called Tik Tok. The merger will see Musical.ly’s brand and app disappear, and its community is being automatically migrated to Tik Tok with an app update. 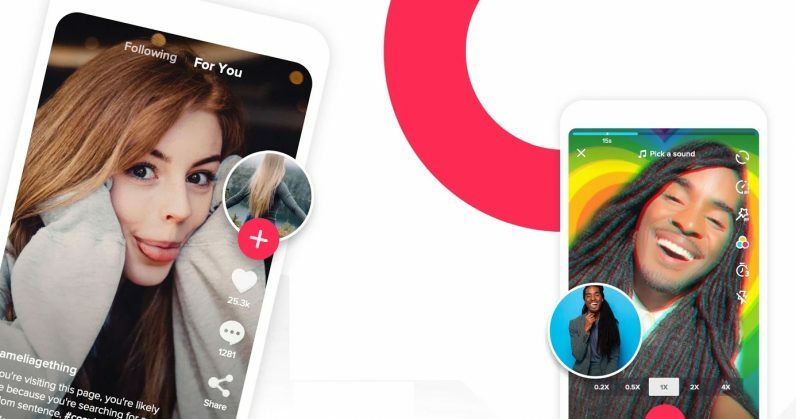 For the 100 million monthly active Musical.ly users who will join Tik Tok’s community of 500 million people (yup, that’s not a typo – it was the world’s most popular iPhone app in Q1 2018), the move will bring them a new feed with content from more countries than they’d previously had access to, as well as personalized recommendations of new clips to watch. They’ll also find new features like “reactions” for responding to videos (a la Facebook), Snapchat-style face filters, and other ways to spice up their own clips. The app will also display a warning if you spend more than two hours on it without taking a break. With that, Bytedance is poised to dominate in the global social video space for teens – but it may soon face competition from Facebook, which was found to be developing a singing contest app of its own earlier this week, and previously added a lip-sync function to its live video broadcasting service. You can grab the updated Tik Tok app from Google Play and the App Store right now to give it a go yourself.